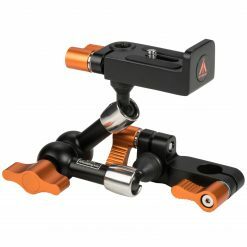 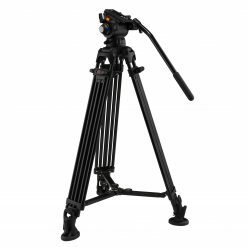 The GA102 Two Stage Aluminum Tripod is designed and built for professional videographers and cinematographers who want real quality at an affordable price. 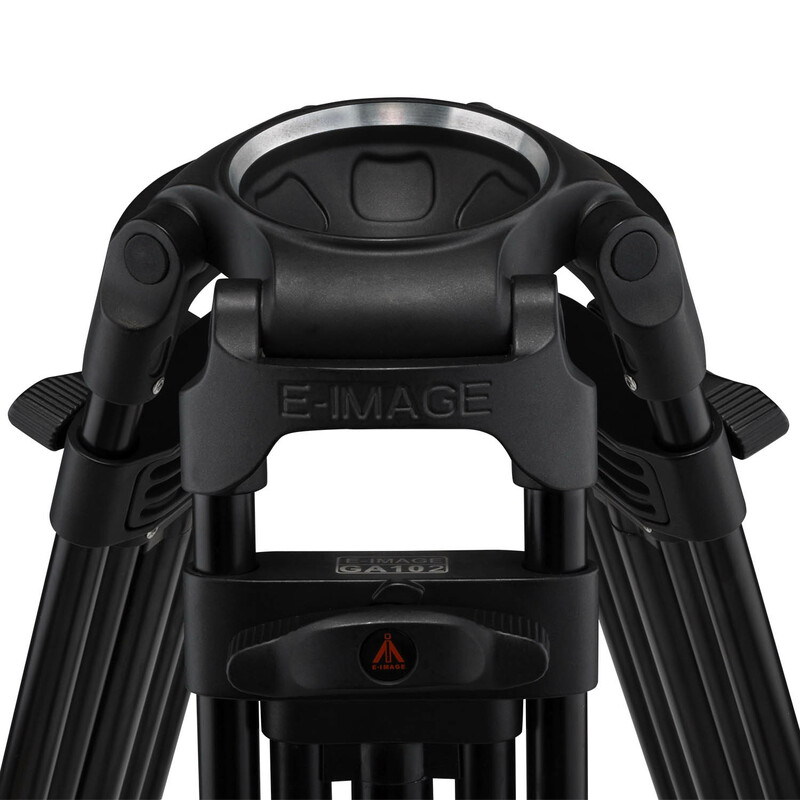 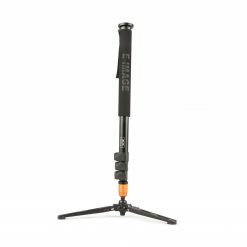 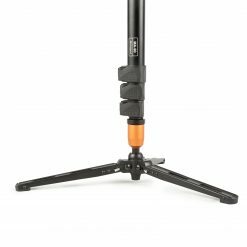 The aluminum tripod delivers field-tested reliability, solid construction, and all the features required for professional performance. 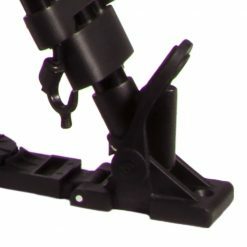 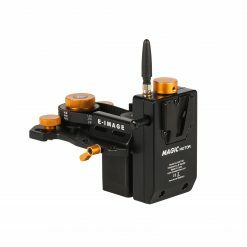 The GA102’s unique features include the E-Image Mono-Lock leg design that delivers reliable performance that rises above competitors in its price range and class. 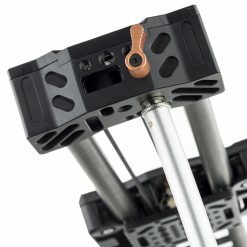 The GA102 Two Stage Aluminum Tripod supports a payload weighing up to 133 pounds. 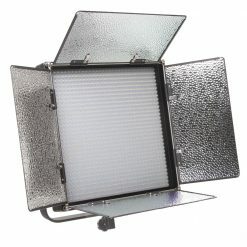 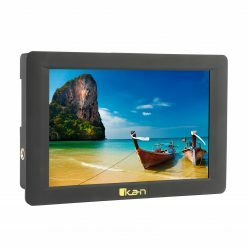 It is made of lightweight aluminum, has a 100mm bowl, and the legs are a twin tube design with two stages. 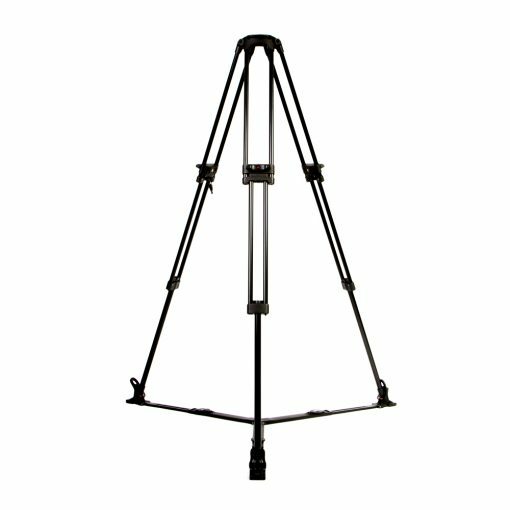 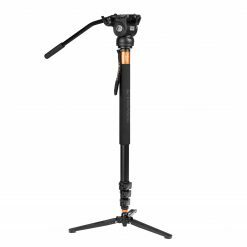 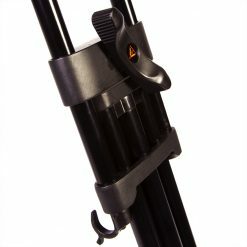 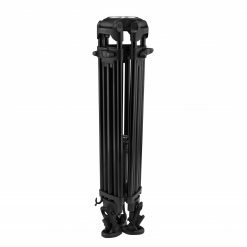 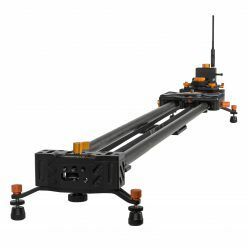 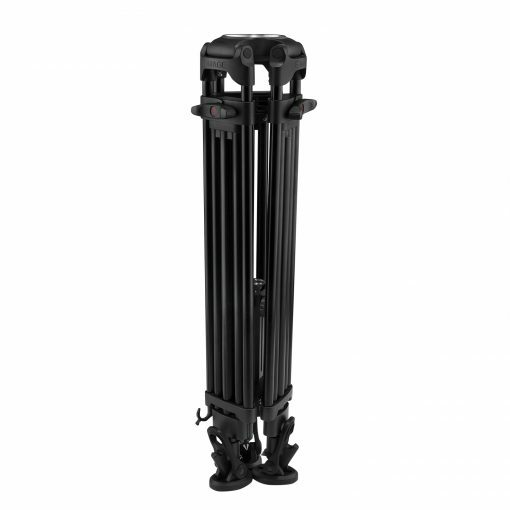 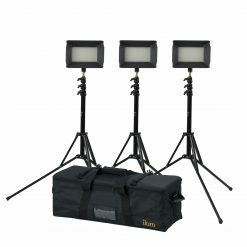 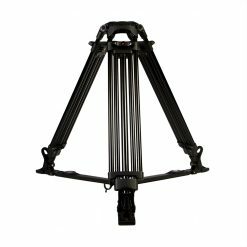 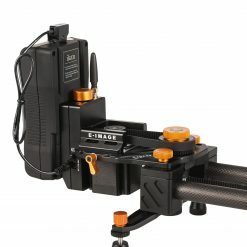 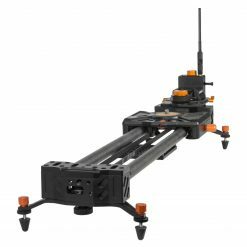 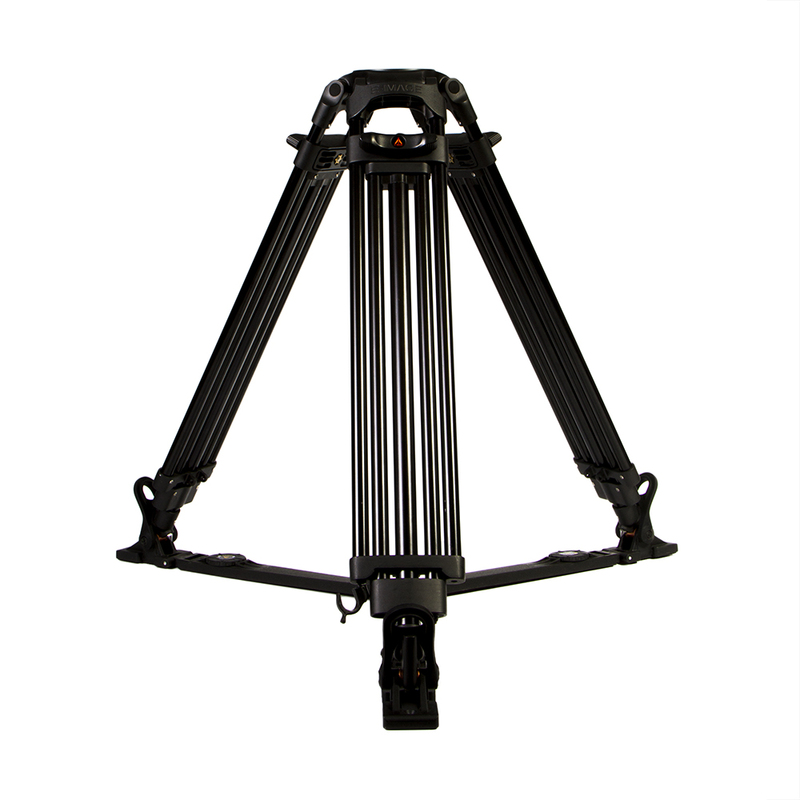 The tripod can be adjusted to a maximum height of 63” and a minimum height of 18” with a folded length of 29”. 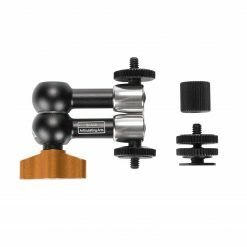 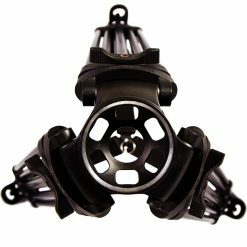 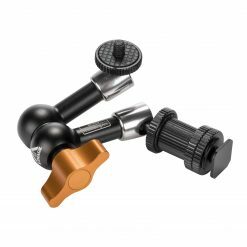 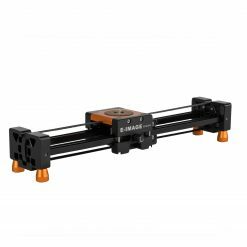 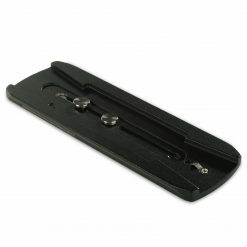 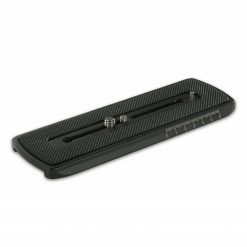 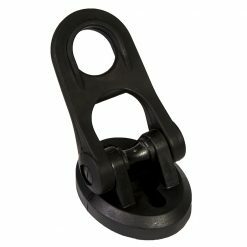 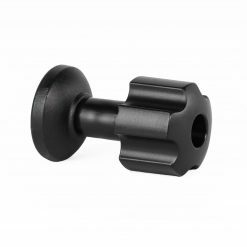 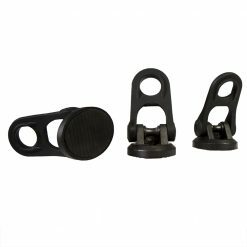 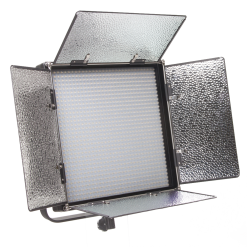 The Mono-Lock feature allows for quick height adjustments of both stages with one twist. An adjustable floor spreader provides extra security and stability.